If you update the My Disney Experience App on your phone today, you’ll notice some terrific new features. 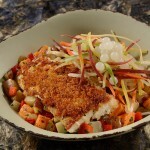 These include the ability to track the use of your credits on the Disney Dining Plan! 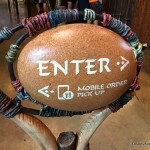 Remember that the app already gives you the ability to make Advance Dining Reservations and use the new Mobile Order process (though Mobile Order is currently only able to accept payment by credit card, and not the Disney Dining Plan. That option will be added in the future). 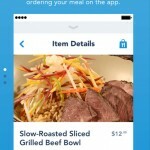 Speaking of dining, the app also now allows you to track any Resort Purchases, including food. You can see that Judy Hopps stopped by the Main Street Bakery for a bite or two 😉 . 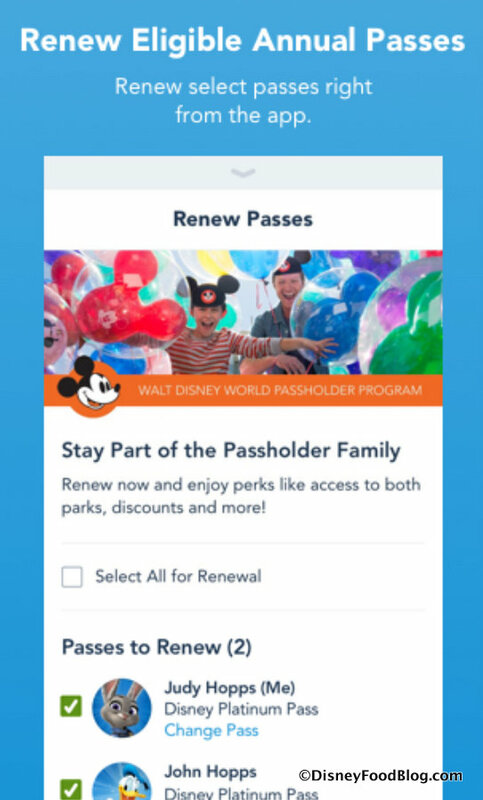 Though not food-related, Disney World Annual Passholders will also enjoy knowing that you can now renew your Annual Pass via the app as well. Easy Peasy! Be sure to update your My Disney Experience App today to access all the fun new features! 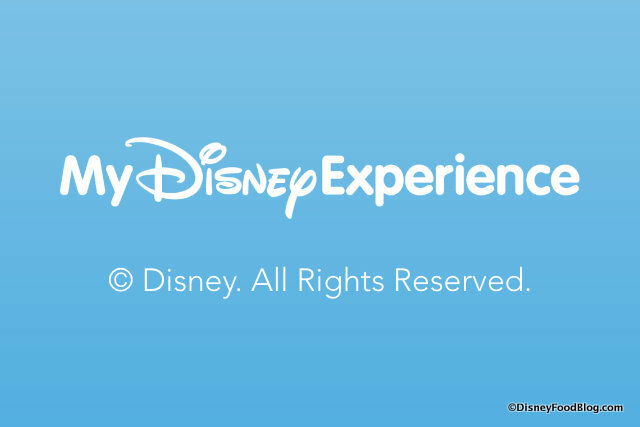 Do you enjoy using the My Disney Experience app during your vacation? Please let us know with a comment! These changes are so important! I can’t even tell you how many times my husband and I have gone back and forth saying “I think we have 21 snacks left” “No way, it’s 19!” and then scrambling for receipts to compare times of transactions! LOL. 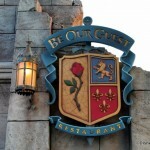 This will be a great update to the dining plans. 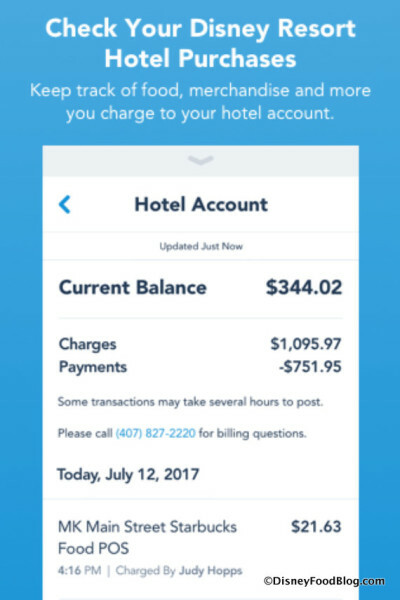 The hotel bill is important, too, but we also like to just ignore that until check out. Then it’s time to just hand over the Disney VISA and earn points toward our next trip! EXCELLENT updates, and yes, way overdue. We haven’t used the dining plan since 2011, but we’re thinking of giving it another go on our next trip as a result of the recent changes. This would be so helpful. I also think the hotel bill thing is great, but like Amy, ignorance is usually bliss for me. Now I’ll be obsessively checking it, which may interfere with the reckless abandon with which I usually approach spending at Disney haha. I like this addition. I always like to make sure there are no discrepancies with charges, and this is much easier than going to the front desk. Is free dining still available for Nov 29 thru Dec 6 2017 ? Woo-Hoo!! Finally some Disney changes that are good and make sense! Great changes to the app. Yes, we always have trouble remembering how many credits we have . These are all great changes to the app. Now that the app is able to track dining plan credits, It makes me think that mobile ordering using the Disney Dining plan won’t be too far behind! Laurie — Are you running the most recent version of the app? It updated just a couple of days ago. Once you update, you should be able to see the new enhancements. 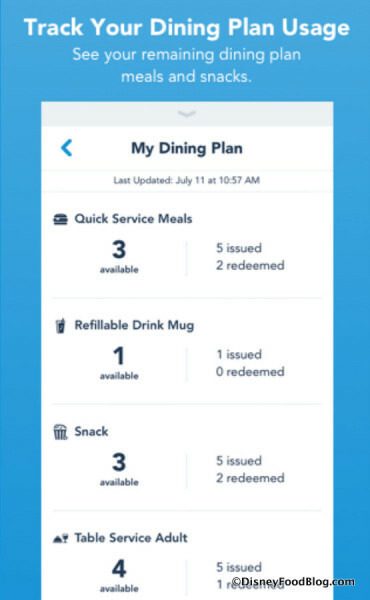 I have installed and deleted the My Disney Experience app and still can’t get the Dining Credit Tracker feature…..any help? Posted this reply because I couldn’t find it for the longest time myself. I have the updated app and I don’t see any of this. Also. Any word when mobile ordering will be available for those using the dining plan? 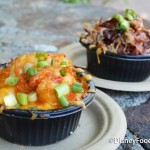 Jenifer — No word on when those mobile ordering options will be available for dining plan. Still hoping for early in the new year! I managed to find the dining plan check feature on the app but it seems it will only be updated once I arrive at the resort! We’ll be staying 8 days and 7 nights and I wanted to check how many total credits to I have to properly plan if we should go to 2-crédit restaurants or stick to 1 crédit meal. Hi, Bianca! The Disney Dining Plan issues entitlements/credits per night of your stay — so you will have seven days worth of credits when you stay for seven nights. Depending on which plan you’ve purchased, you can calculate how many of each type of credit you will have. Hope this helps! Guillermo, we’ll look into it!